Need a little touch of fresh and new for your home? 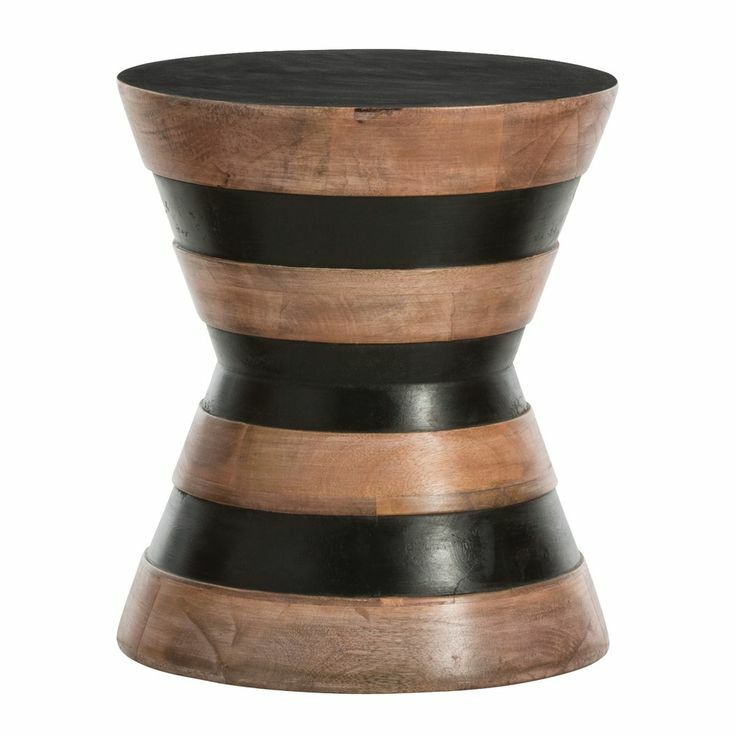 Check out this cool little stool from Arteriors. Made of solid mango wood and stained with black stripes, this versatile accent piece adds a little fun to almost any room. Place the stool next to a sofa as an accent table or use a pair to round of a seating area. The mix of rustic wood and modern stripes make the Theon Stool my online interior decorator find of the week. Interested in bringing one or two of these stools into your interior? They can be purchased through our Interior Design Service Online Trade Sales. If you are interested in this stool or any other Arteriors items, please request a quote at orders@interiordesignserviceonline.com.